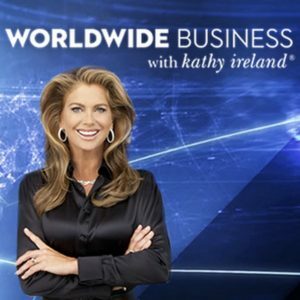 Los Angeles, CA – November 13, 2018 — Worldwide Business with kathy ireland® is pleased to announce an exclusive interview with Inita Bedi, Managing partner and CEO of Subsero Health to discuss how the company’s streamlining clinical processes and enhancing quality patient care. By streamlining clinical processes, implementing innovative educational programs, and managing revenue cycles, coding, billings, Subsero Health assists medical practices to make a smooth transition to value-based care. The overall goal of this company is to implement effective, value-based practice management by building partnerships among its physicians, staff, and patients that leverage cooperation and yield the best health outcomes at the lowest cost. For more information about Subsero Health, visit subserohealth.com and tune in to Fox Business Network as sponsored content on Sunday, November 18, 2018 at 5:30pm EST and Bloomberg International on Saturday, November 17, 2018 at 7:00pm GMT and Sunday, November 18, 2018 at 10:00am D.F. and 2:30pm HKT.